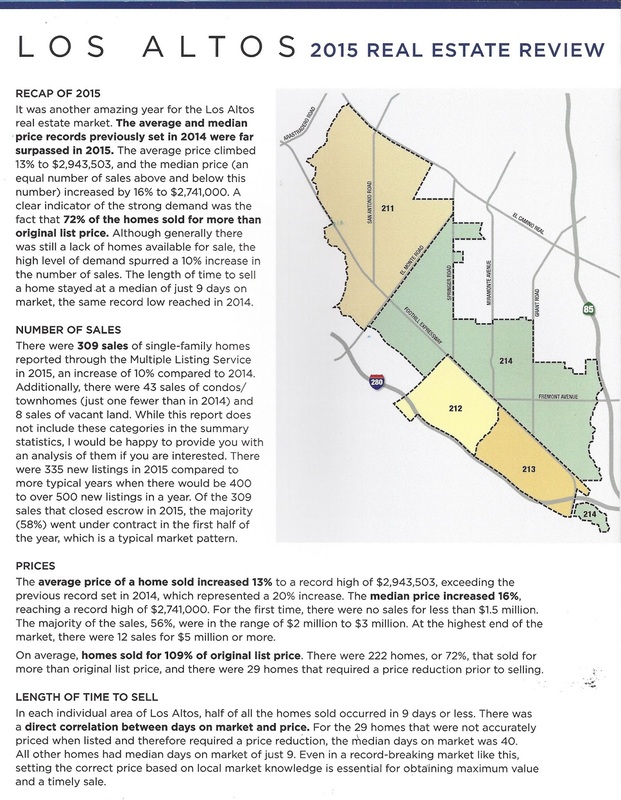 Kirk's Market Thoughts: Los Altos Home Prices - Real Estate Gained Double Digits Again in 2015. 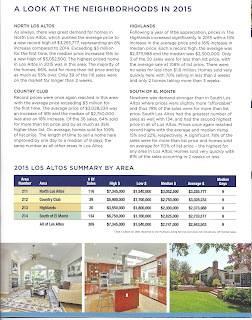 Los Altos Home Prices - Real Estate Gained Double Digits Again in 2015. 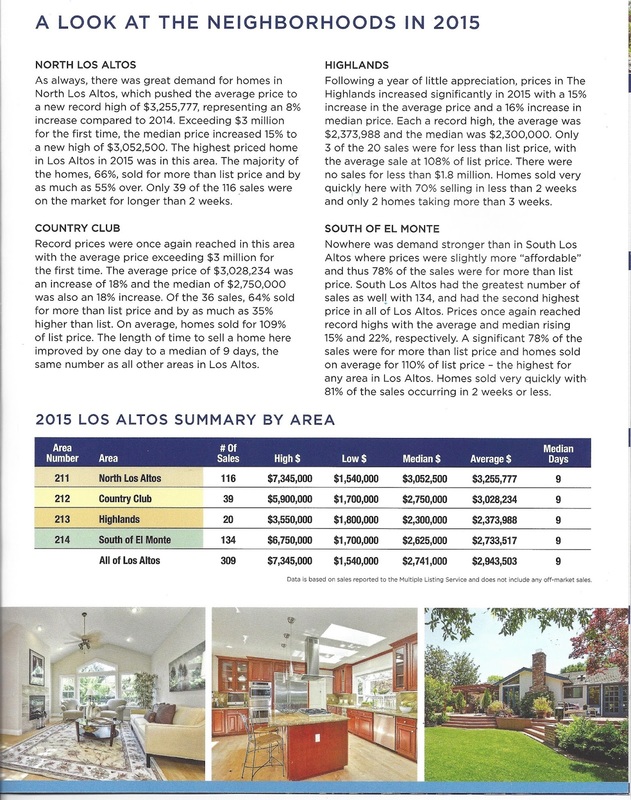 Median home prices in Los Altos gained another 15.7% in 2015 while the average home jumped 13.4%. 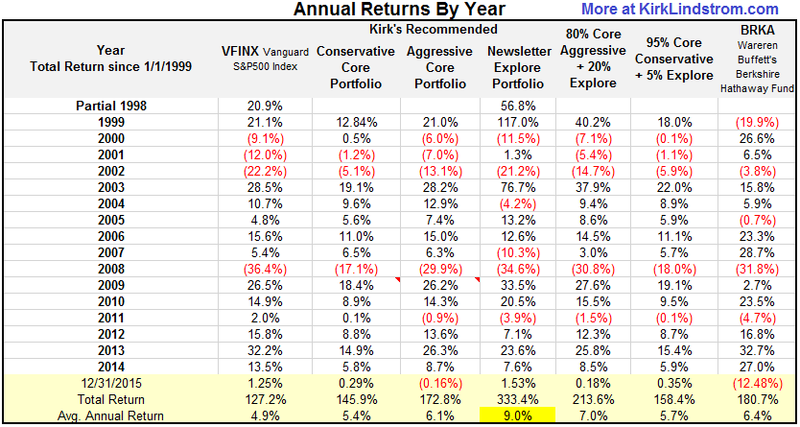 I recommend a "core" portfolio for about 80 to 95% of your funds and an "explore" portfolio made of stocks from my newsletter "explore portfolio" for the remainder. My newsletter stocks are volatile by design to add to overall returns, but you need a good core portfolio to sleep well at night. 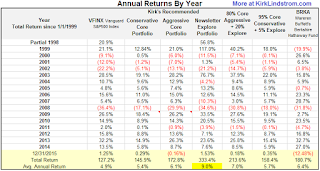 I offer several different core portfolios for both aggressive & conservative investors. If you are not interested in individual stocks, then just follow one of my two core portfolios for 100% of your investment assets. 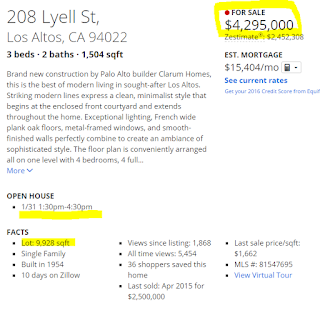 One portfolio is for "conservative" investors and the other is for "Aggressive" investors. 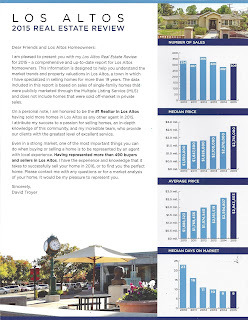 They use the same funds, but with different percentages so you can easily move from aggressive to conservative as you age or have success and want to lock in nice gains to retire early. 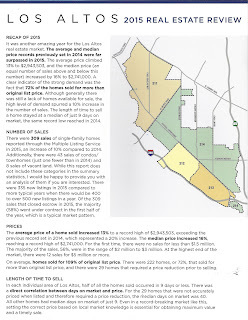 January 2016 Issue for FREE!!! 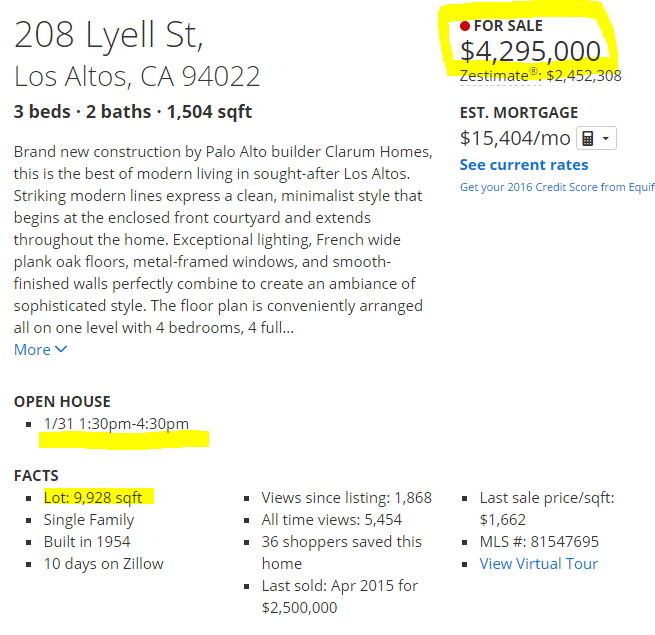 Today maxed out 3084 sq ft house (Biggest you can build on that lot) for $4.3 Million!